Jules Hudson visits the Shropshire countryside to help an active couple return to their roots and find a property that gives them the great outdoors on their doorstep. 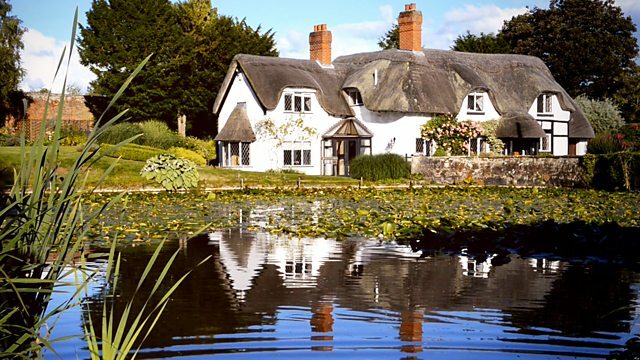 Jules Hudson is on a homecoming house hunt in the Shropshire countryside as he helps an active couple return to their roots and, with their £350,000 budget, find a property that gives them the great outdoors on their doorstep. While in the county, Jules heads into the Shropshire Hills and learns an unusual conservation method for keeping acres of bracken at bay, as well as how landscape art is making its mark here.